“Seasons” is perfect for that romantic getaway, special occasion or celebration. 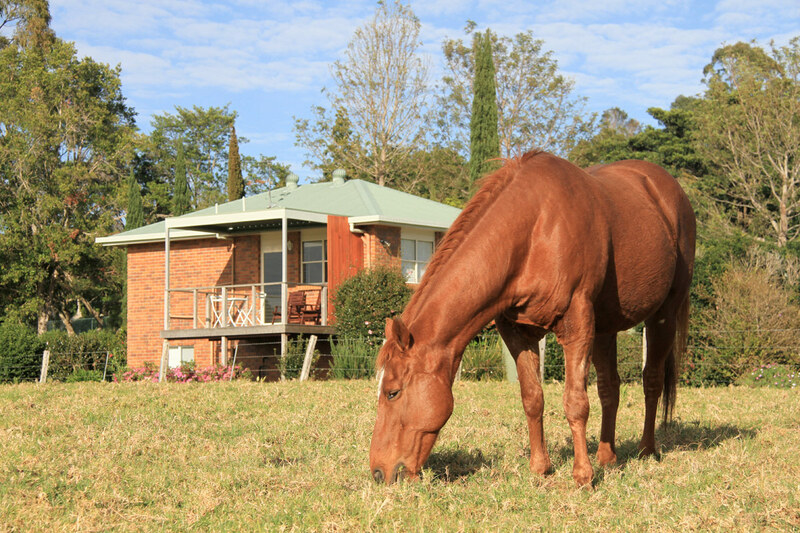 If your idea of quality time away includes peace, privacy, relaxation and enjoying the finer things in life, “Seasons of Maleny” is waiting to welcome you. A gourmet breakfast pack is supplied which includes all the goodies to make a delicious breakfast. I will always be available either in person or by phone if there is anything you require but I do realise that this is your special time to experience the peace, privacy and position that “Seasons” offers.